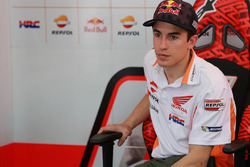 Marc Marquez will start Sunday's MotoGP race at Austin from fourth on the grid after being penalised for blocking Maverick Vinales in qualifying. 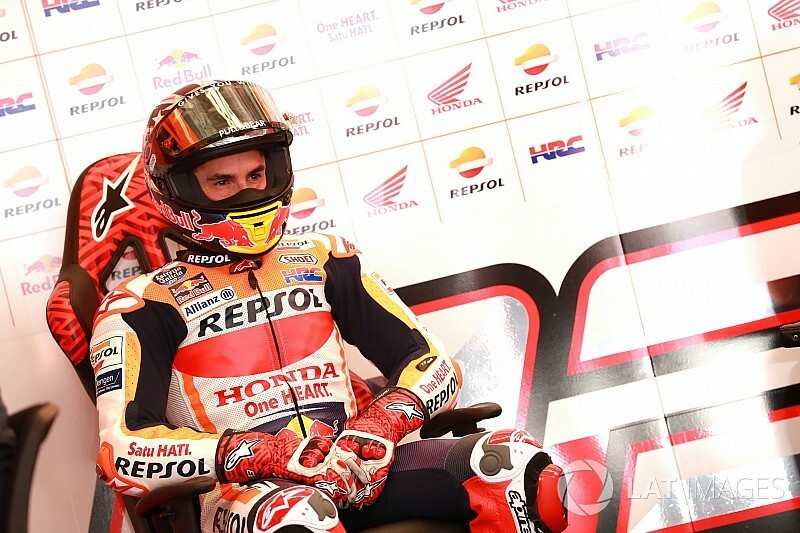 The reigning champion had provisionally scored his sixth successive pole at the Circuit of the Americas after beating Yamaha man Vinales - who regrouped to set the second-fastest time - by 0.406s. While Marquez's 46th premier class pole will stand in the record books, the stewards have elected to demote him to fourth place on the grid. It promotes Vinales to pole for the first time since last year's Aragon race, ahead of Andrea Iannone's Suzuki and Johann Zarco's Tech 3 Yamaha. 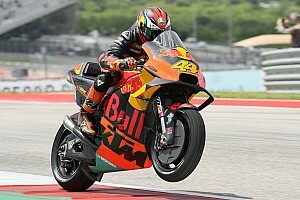 KTM rider Pol Espargaro was also handed a three-place penalty for blocking the Marc VDS Honda of Thomas Luthi in Q1, and drops from 12th to 15th on the grid as a result.